Do we have any idea when we'll see pre-orders go up for these things? And the ones above them should be the month when they come out. I'm not 100% sure though, so if someone can read Japanese or knows it better please correct me. Train already used in Build KaizokuReshha Form (Kaizoku is pirate and Ressha is train). I completely forgot about that. Peach and time is the most likely then. Preorders for Build stuff are currently available at CSToys. Urgh... Do I try to buy them now or wait until I actually have the chance to compare prices with another vendor? And AAARGH, HLJ has nothing listed under Build. 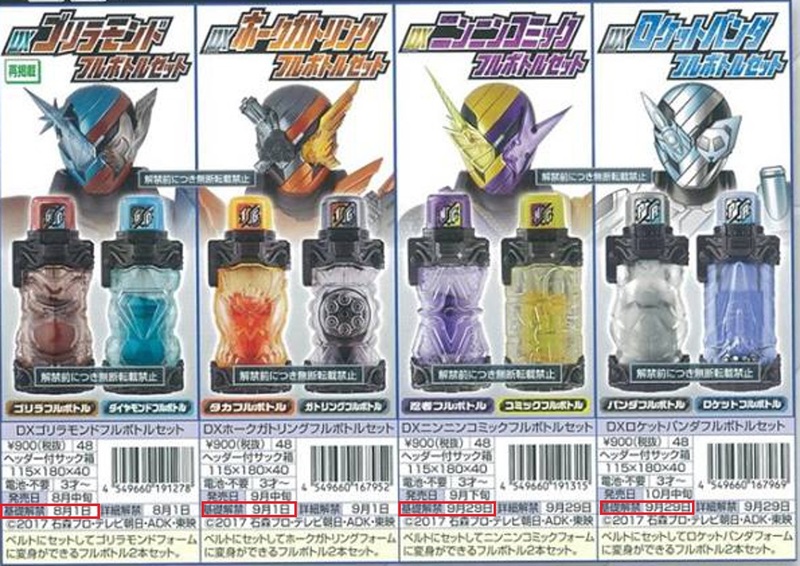 They do have several items - blank, no description - under New Kamen Rider, most of which are listed as ORDER STOP, which I assume means people preordered having only the vaguest idea what they might be. 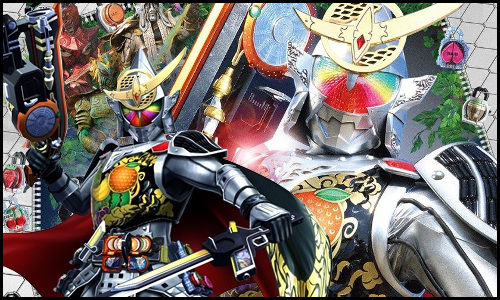 Last edited by Tokumonkey; 07-31-2017 at 03:47 PM..
That's my assumption for the "new Kamen rider" listings too. come on HLJ, put up proper build listings and take my pre-order! 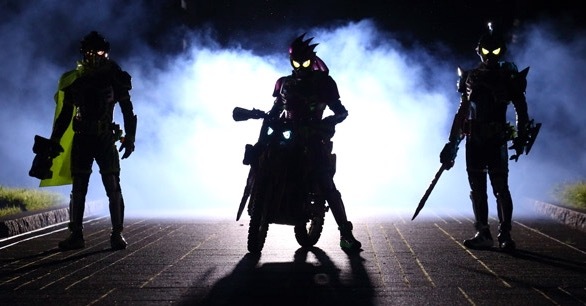 In addition, one of the pre-orders of "New Kamen Rider" merchandise that's NOT out of stock - and which wasn't there earlier today - is New Kamen Rider: Action Figure (1 Box). It's the same price as SO-DO set 10, so I presume this is the next candy toy action figure line. UGH. I just re-checked the listing before hitting post - and after placing a maybe-ill-advised preorder - and now, it's at Order Stop, as well. @Topic: Do we have a release date for this set? Looking at how the DX items on the front page have it, the Gorillamond set should have on too, right?